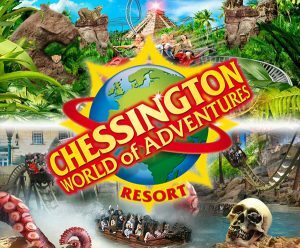 Chessington world live chat is available for any customer who wishes to get prompt and efficient service without the need for telephones or emails. The fun and friendly team are now more determined than ever to make sure any query, concern or question you have is answered straight away via their website. In fact they claim to have hired an experienced team of goblins to work behind the scenes to support them. The web chat team will be able to help you on booking enquiries, enquiries relating to the park itself and any concern or complaints that you have. The live chat button can be found half way down the page, simply click it to be taken to the next available goblin who can help you with your questions.